Spotify has today gone live in South Africa, Israel and Vietnam, meaning that the platform is now available in 64 countries worldwide. The combined population of the three countries is approximately 160m, with close to 95m people in Vietnam alone. Spotify offers South African customers the opportunity to sign up for its Premium service via a 30-day free trial. 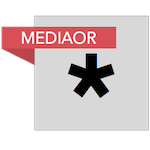 After this trial, the Premium tier costs 59.99 South African Rand a month – equivalent to around US $5. 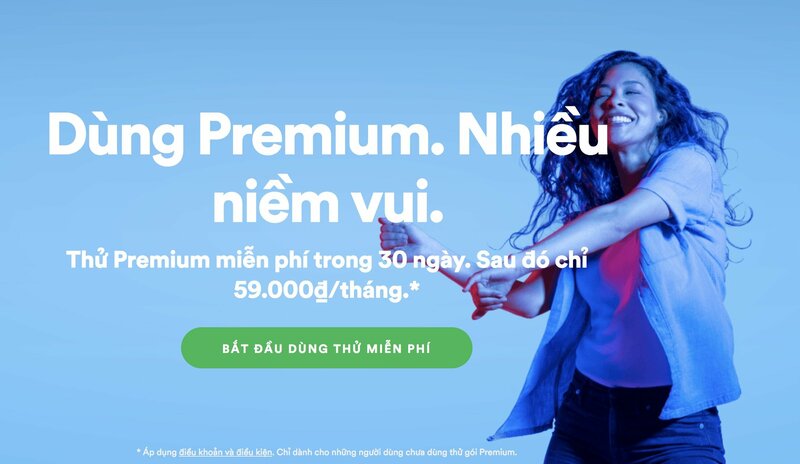 In Vietnam, would-be customers pay 59,000 Vietnamese Dong per month for a subscription – equivalent to around $2.50 per day. They are also offered the 30-day trial. In Israel, meanwhile, a Premium subscription sets you back 19.90 NIS per month – equivalent to around $5.80. The platform’s arrival in Israel was marked with the below video featuring the likes of Major Lazer and Maroon 5. Today’s move represents Spotify’s biggest international expansion since it became available in Thailand in August last year. Prior to that move, Spotify launched in Japan in September 2016. Local reports suggest that a Spotify press conference is expected to be held in Johannesburg, South Africa tomorrow (March 13) where more details on the launch in that market are expected. According to Spotify’s recent F-1 filing with the US Securities and Exchange Commission (SEC), the company counted 159 million monthly active users at the end of 2017.